Hartlepool Now :: Home / News / Do you offer a service that benefits families in Hartlepool? 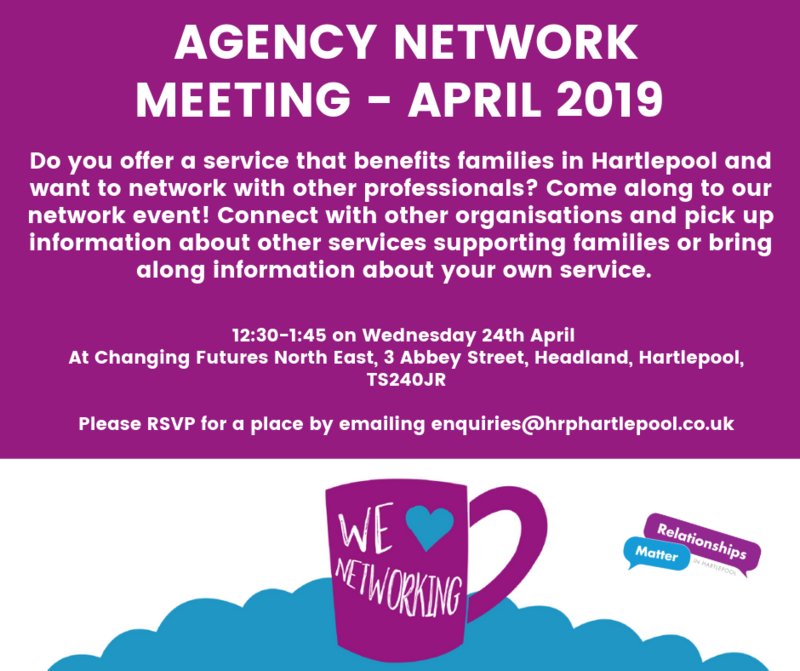 Do you offer a service that benefits families in Hartlepool? You are here: Home / News / Do you offer a service that benefits families in Hartlepool? If you would like to network with other professionals offering similar services, come along to our event on the 24th April 2019 from 12.30 - 1.45pm. Bring along information about your service and take the opportunity to connect with other organisations to share news, information and practice.